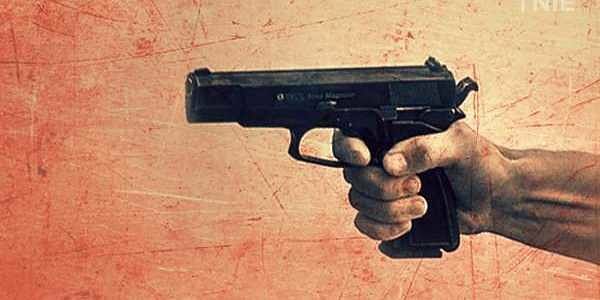 Constable Chanderbhan, a resident of Haryana, was shot at and killed allegedly by his colleague Ravinder Singh late last night inside the BSF camp at Madar in Bandipora district, an official said. SRINAGAR: A BSF jawan was allegedly shot dead by his colleague inside a camp in Bandipora district of Jammu and Kashmir, police said today. He said Singh has been taken into custody while Chanderbhan's body has been sent for post-mortem. Police have registered a case under Section 302 of the RPC and started an investigation, the official said.